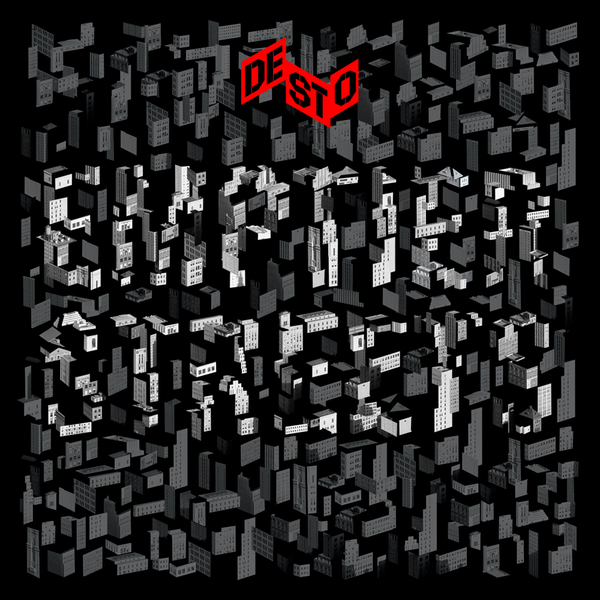 From his ice-base out in Finland, Desto makes a big step up with debut album 'Emptier Streets'. Since 2008 he's been honing a distinctive sub-branch of the dubstep sound equally informed by dirty south hip hop and Chicago footwork as much as what originated in south London - a sound best heard on the killer Signal Life label he runs with Teeth - while the eclectic Ramp Recordings have provided the perfect home to some of his very finest riddims. Here, working to the album format for Rwina he's licensed to really explore his tastes fully, triangulating a sound somewhere between Kuedo and the Autonomic crew's sci-fi aesthetics, and the kind of rugged, road-wise slow/fast fusions also explored by Kode 9, Zomby or Actress. 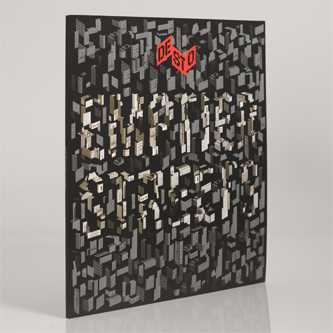 It's exquisitely executed and gotta rank as one of the finest 'bass music' LPs we've heard this year so far.